Private function room with private facilities and bar, beautiful uplifting views of the quay with professional and respectful staff. 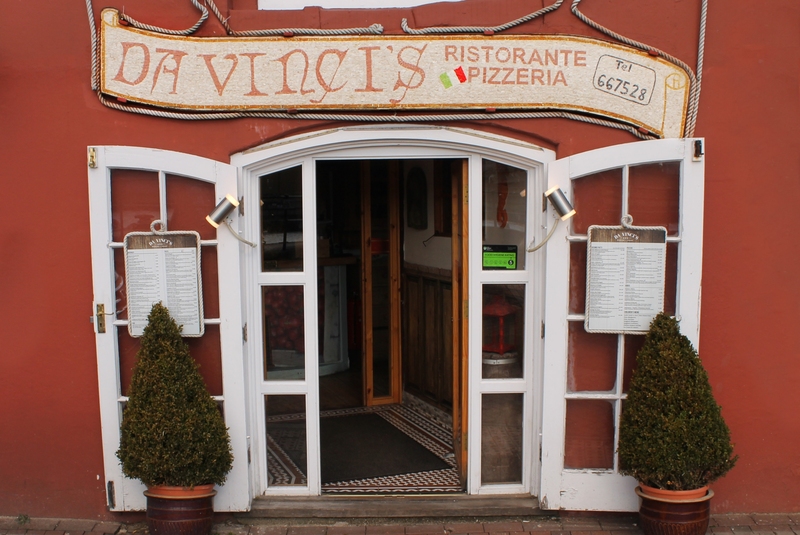 Da Vincis has been established for over 25 years and maintains a strong focus on tradition. A large car park is available just a 2 minute walk from the restaurant. Error: Error validating access token: Session has expired on Thursday, 16-Aug-18 23:32:38 PDT. The current time is Saturday, 20-Apr-19 12:01:07 PDT.